Are You Trained & In Shape For 2019? 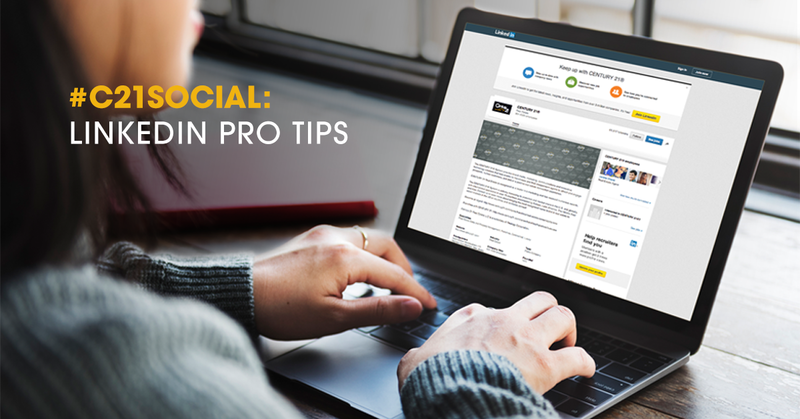 To succeed in real estate you need to continually work on your presentation skills, negotiating skills and be up to date on the current industry forms. In this episode of our podcast, Stephanie Goedl and Joe Lins discuss the importance of training in your real estate career. 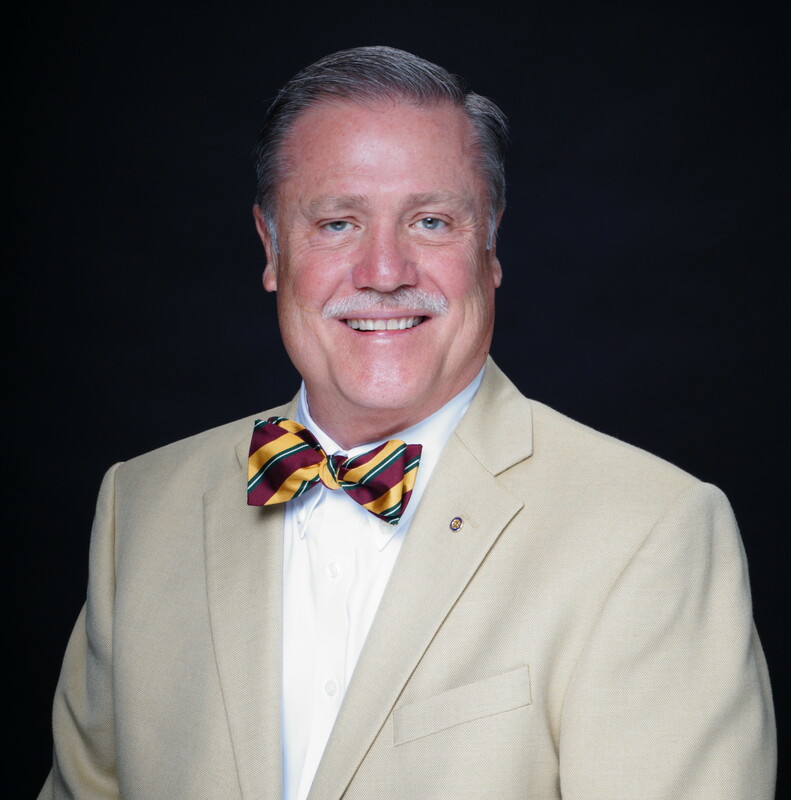 About the authors: Joe Lins is President, CEO and Owner of CENTURY 21 Discovery. 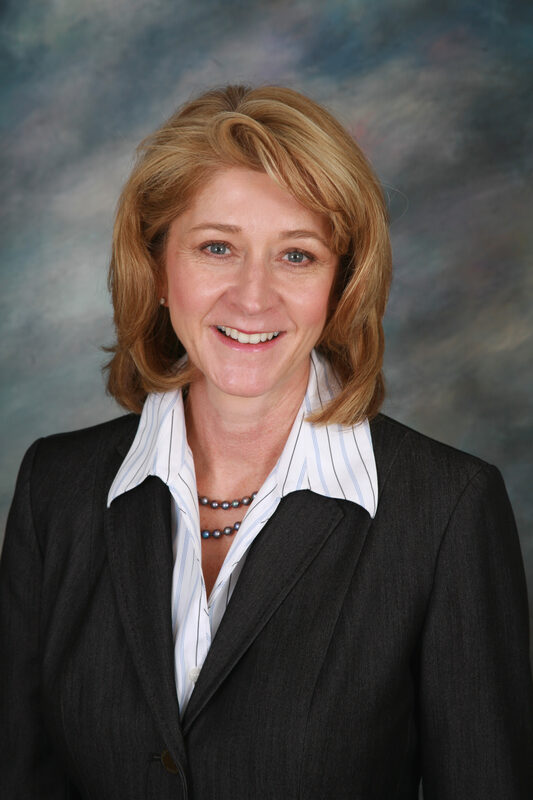 Stephanie Goedl is Chief Operating Officer of CENTURY 21 Discovery. If you are interested in becoming part of the CENTURY 21 Discovery team or would like more information about our services or training we provide contact us at 714.626.2069 or Careers@C21Discovery.com. There’s a time and a place to be a perfectionist but sometimes you just need to get out there and take care of business. In this podcast episode, Joe and Stephanie discuss the pitfalls of getting ready to get ready to get ready. There are some things you can do to help ensure the home appraisal process goes smooth. See this checklist provided by the residential appraisal management company PropertyRate. 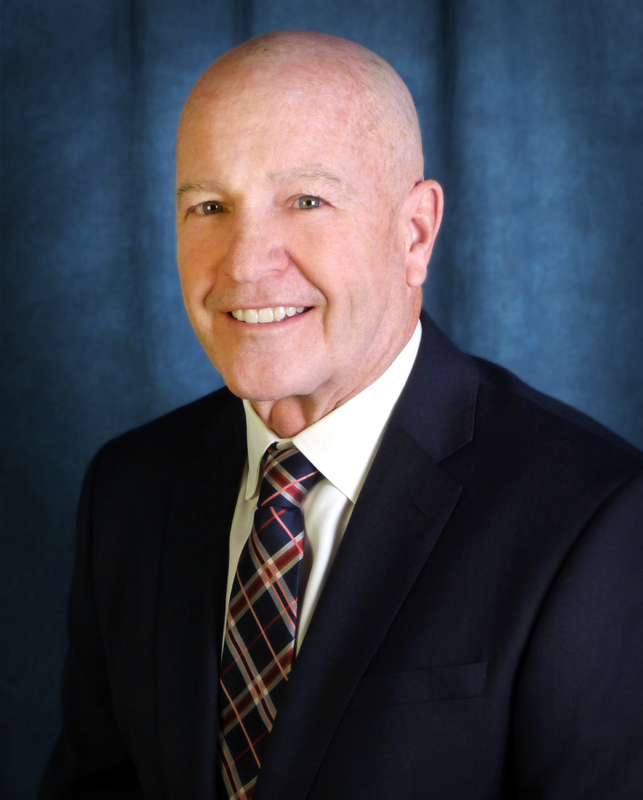 About the Author: Chris Smith is a Senior Loan Officer (NMLS #253394) with New American Funding. For more information about home financing you may contact him at 714.401.5921. One of my pet peeves are poor quality photos of real estate listings. It drives my crazy! I get it that not all properties are “photogenic” but there are some basic things you can do to make sure the photos of your listing look good. Do me AND your client a favor and check out my Do’s & Don’ts of Real Estate Photography. 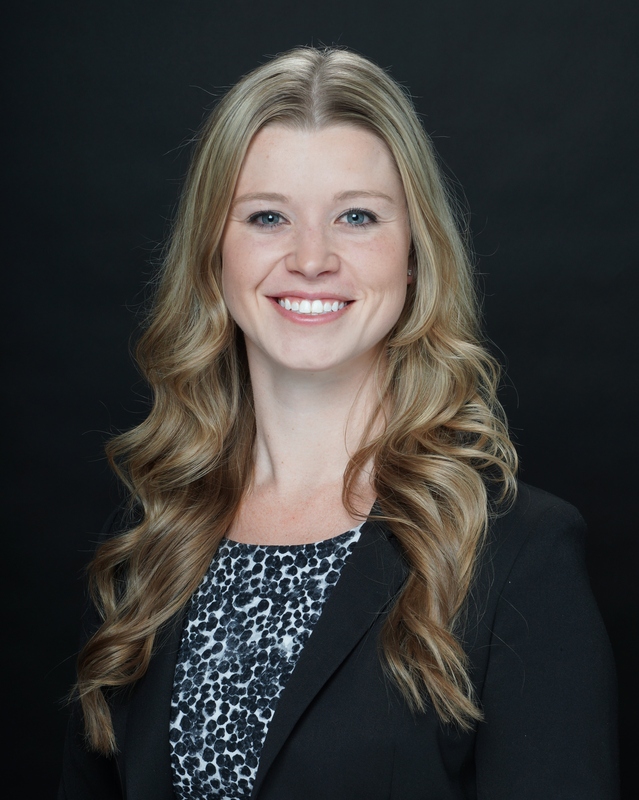 About the author: Suzy Lins is the Communications Director for CENTURY 21 Discovery. For more information about CENTURY 21 Discovery you may call (714) 626-2000. Home Buying: Is this the right time? I recently had the opportunity to sit down with Ismael Chavez of TEAM ChavezHomes at CENTURY 21 Discovery to discuss if this is the right time to buy a home. “Clients always ask me if this is a good or bad time to buy their home,” CENTURY 21 Discovery’s Real Estate agent, Ismael Chavez says. Eleven years after, buyers entering the market are still shaken up by 2008’s housing bubble. According to Chavez it’s unlikely another bubble will happen again soon because of the fixed interest rates the circumstances are different. 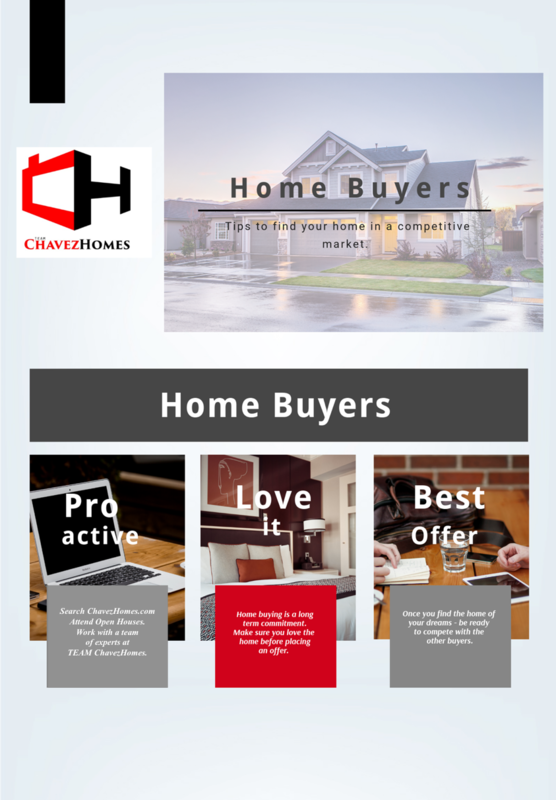 Ismael Chavez began his real estate career in 2007, right before the market crash. “Those were dark times for the real estate industry, but the experience made me a stronger and better REALTOR®. I care about my clients,” he says. 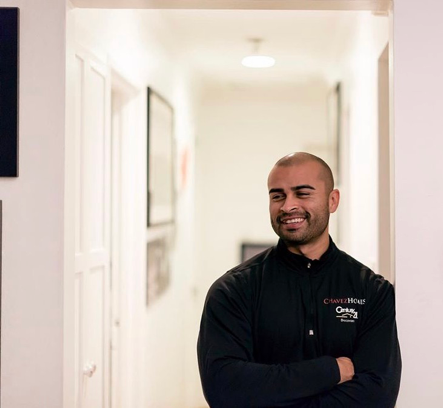 Shortly after the housing bubble, he expanded his practice and formed his team of agents operating under the business name of TEAM ChavezHomes at CENTURY 21 Discovery located in Fullerton, CA. Chavez is optimistic about the future of the industry. 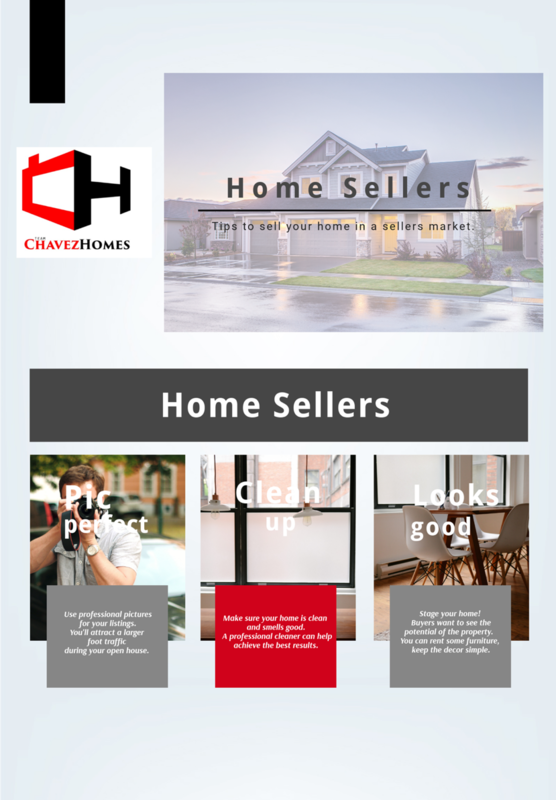 Ismael, what are some tips you can give future home buyers and sellers? We’ve added some extra pointers for both Buyers and Sellers below. Happy house hunting. We have been a member of the CENTURY 21® System for 32 years. In March, they introduced a complete rebrand of the 47-year-old company and we are thrilled. The new look is modern, clean and aligns with the new mission: Defy Mediocrity and Deliver Extraordinary Experiences. This mirrors the mindset we have at CENTURY 21 Discovery that earned us our reputation of quality customer service and integrity. We are challenging everyone in the industry to be relentless and obsessed with better because ALL our clients deserve it. The new look was revealed several weeks ago and we just get our hot little hands on the images. 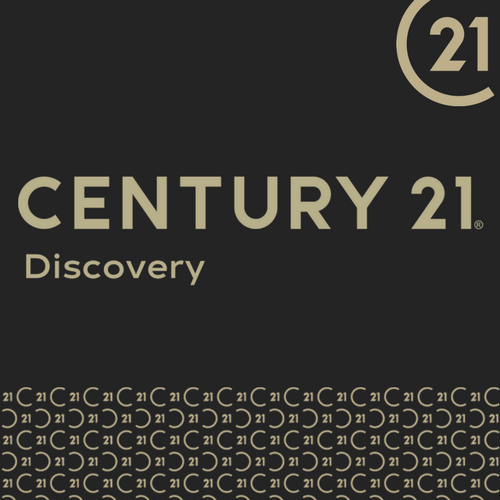 I’m like a kid in a candy story and excited as we begin to unveil our brand-new look at CENTURY 21 Discovery. Stay tuned as we roll it out. Watch this for a sneak peek of our new look! The CENTURY 21® System presents the prestigious President’s Award to offices, producers and teams achieving both CENTURION® level production and the Quality Service Pinnacle Award in the same year. We are honored to have received this award again in 2017. Thank you Century 21 President and CEO Nick Bailey for this recognition. I recently had the opportunity to chat with new Century 21 President and CEO Nick Bailey. He shared his vision of how this iconic brand is positioning itself to be the brand of the future by being innovative and relevant. Century 21 is preparing for the next generation of real estate to come. He challenged the brand affiliates to double transactions in the next five years all while having fun. I’m excited about the future of Century 21 and what we’re doing. Come hang out with the cool kids to see what we’re all about. Meet Nick and check out our conversation here. 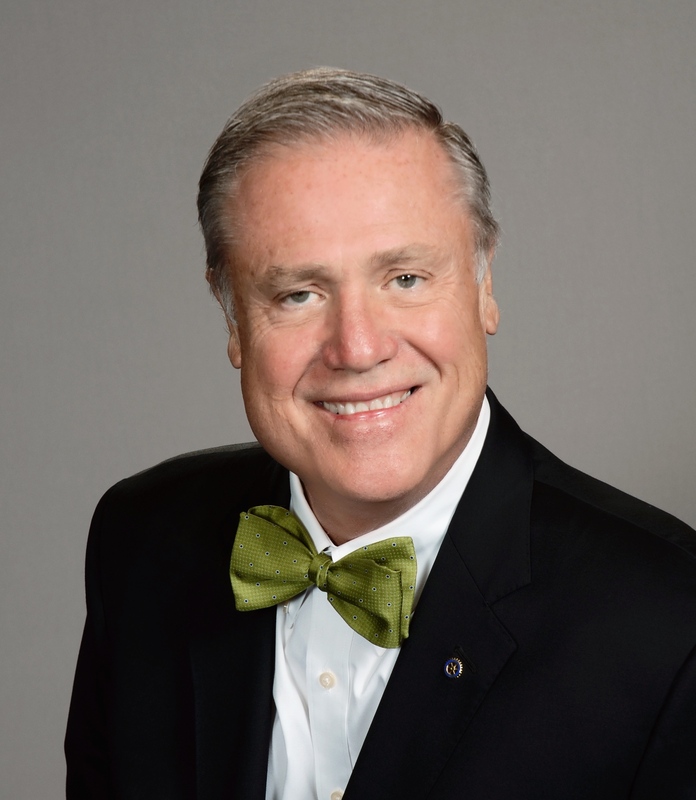 About the author: Joe Lins is President and Co-owner of CENTURY 21 Discovery. If you are interested in becoming part of the CENTURY 21 Discovery team or would like more information about our services or training we provide contact Joe at 714.626.2069. Real estate agents wear a lot of different hats and manage multiple things throughout each real estate transaction. They’re kind of like a Super Hero. Successful real estate agents have a team of professionals behind them that they rely on to assist with the process. For a smooth transaction to occur a lot of behind-the-scenes activity takes place. Agents must interact with and coordinate everything from the escrow company, lender, and transaction coordinator to the termite company, painter and home inspectors to name just a few. And if a transaction runs into a snag, the agent should be able to turn to their broker or manager for guidance. Many clients are unaware of all the work that takes place on their behalf. Our CENTURY 21 Discovery agents are fortunate to have an on-site team that they can depend on. They have full access to this team without going through a gate-keeper or being left on hold or waiting for someone to return an email. We call them our #SuperSquad. Our agents know that at every step of the transaction we’ve got their back. Every great real estate agent needs a #SuperSquad like this. Who’s yours?